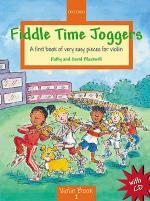 Fiddle Time Joggers - Book 1. 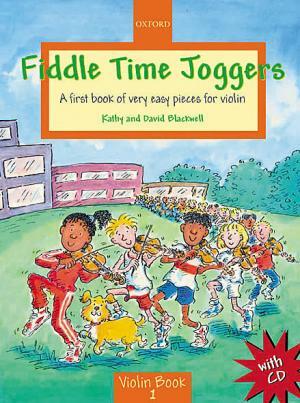 (A first book of very easy pieces for violin). For violin. Violin. 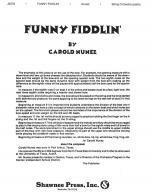 Fiddle Time. Instructional, Method and Play Along. Very easy. 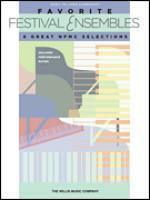 Collection and accompaniment CD. 32 pages. Published by Oxford University Press (OU.9780193220898). 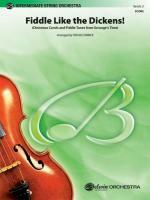 ISBN 9780193220898. Instructional, Method and Play Along. 9x12 inches. 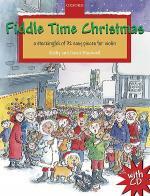 Fiddle Time is a great series for young violinists. 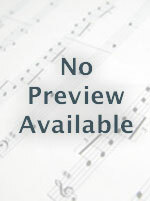 Packed with lively original tunes, well known piece, and easy duets. 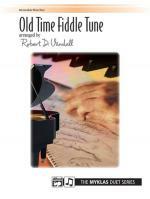 the series is compatible with Viola Time and is carefully paced and organized to buiild confidence every step of the way.